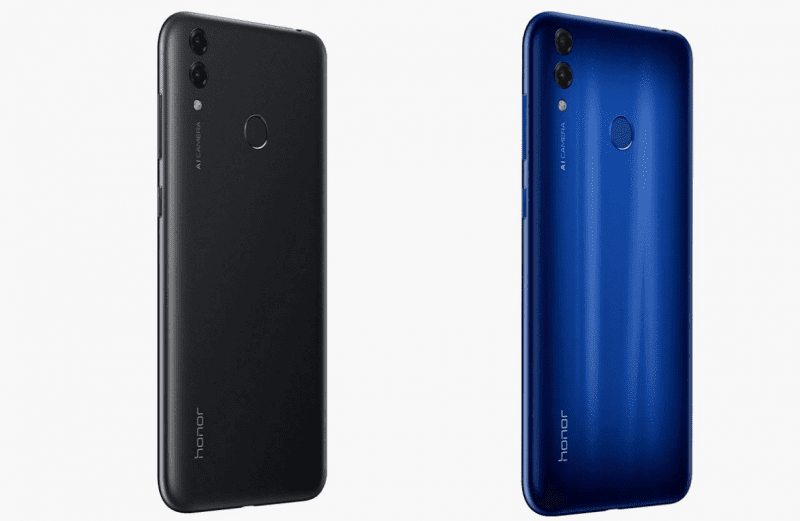 Honor has announced a limited period price cut on its Honor 8C smartphone in India. 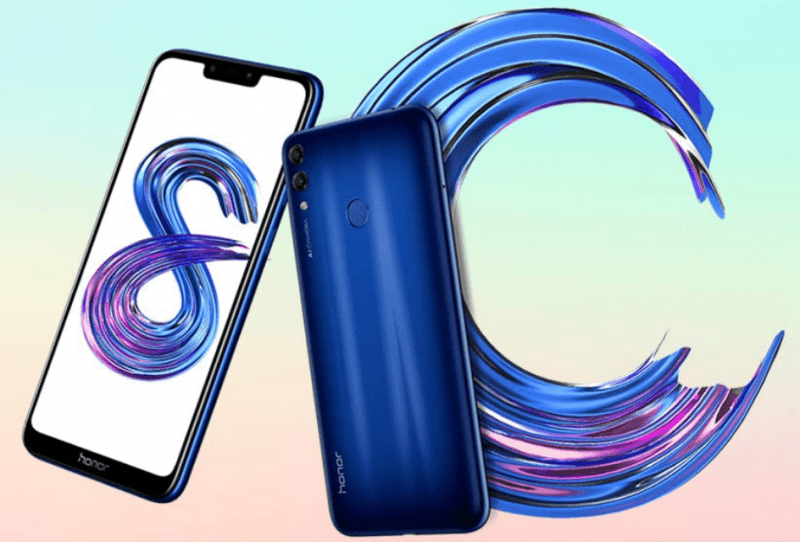 The smartphone was launched back in November 2018 with 6.26-inch HD+ display, Snapdragon 632 SoC, 4000mAH battery starting at INR 11,990. 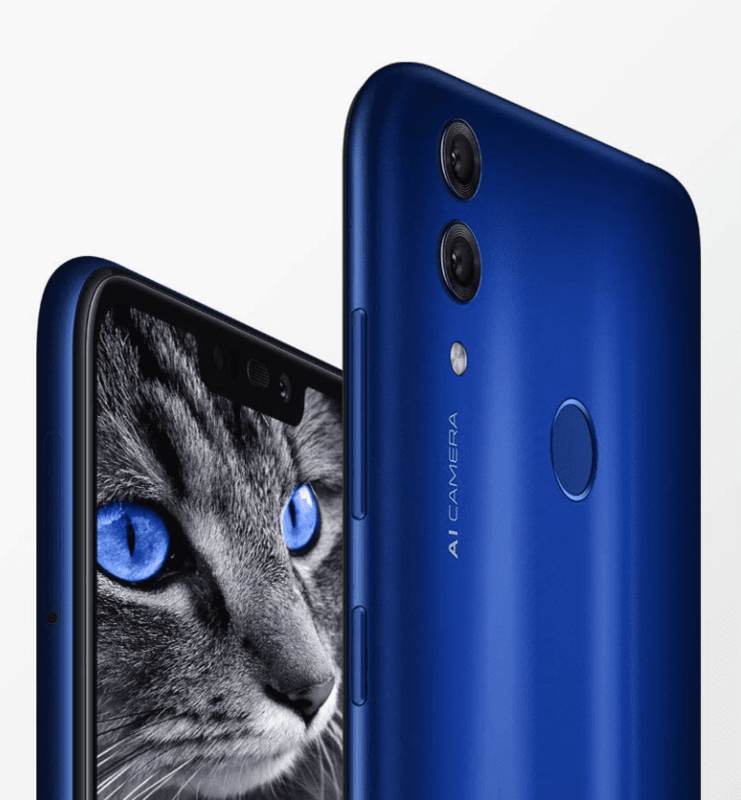 The base variant with 4GB RAM and 32GB storage will be available for INR 10,990 for a limited period on Amazon.